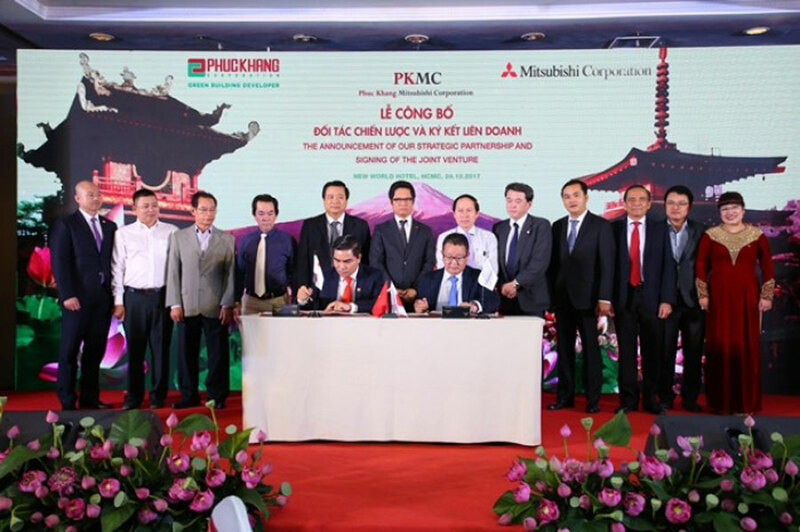 Mitsubishi Corporation (PKMC), a legal entity formed by the joint venture between Mitsubishi Corporation (49%) and Phuc Khang Corporation (51%), has just been launched in HCMC with the objective of developing a green building project. 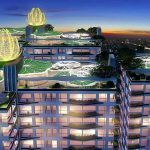 In short, this joint venture will invest and develop the Diamond Lotus product line, the first residential project in Vietnam to be built, managed and operated according to the LEED (USGBC – US) standard – a standard Green building is prestigious and popular in 150 countries around the world. The first IPMC disbursement was made in January 2018 worth $ 30 million to Diamond Lotus Riverside. The Diamond Lotus Riverside complex is located within 5 km of the CBD, targeting the needs of the middle class. In the long-term strategy, PKMC Holding will focus on research, investment and development of existing land funds of Phuc Khang with the value of over USD 500 million with the total area of ​​20ha (commercial complex, apartment building) District 1, District 2, District 8, District 10, Tan Binh, Tan Phu, … and 1,000 ha in the vicinity. Mitsubishi Corporation will participate in improving value added components in project development by introducing a range of Japanese construction technologies, including quality management and process management. These joint venture goals between the two brands will open an opportunity to provide the real estate market in Vietnam, especially in the area of ​​Ho Chi Minh City will be more urban-class, friendly environment, contributing to the development of modern and civilized country in accordance with green standards of quality with Japanese technology. 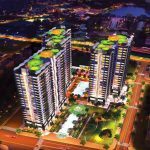 The investment in Phuc Khang also marks the massive influx of Japanese capital into the Vietnamese real estate market. After Hoa Binh, Nam Long, An Gia, Nam Bay Bay … the Phuc Khang is backed by the Japanese. This is also the largest deal ever, estimated at $630 million. You are reading the article Pumped hundreds of millions of dollars into Phuc Khang Corporation, Mitsubishi attacked the real estate market in the Real Estate category at https://realestatevietnam.com.vn/.Any information sharing, feedback please email to info@realestatevietnam.com.vn, Hotline 0909890897 (24/7).